It is often said that excellence is the gradual result of always trying to do better and this rings true for the Department of Legislature in its journey to achieving such quality in its daily operations. For three consecutive years, the department has received the Achievement Award at the Fiji Business Excellence Awards event. 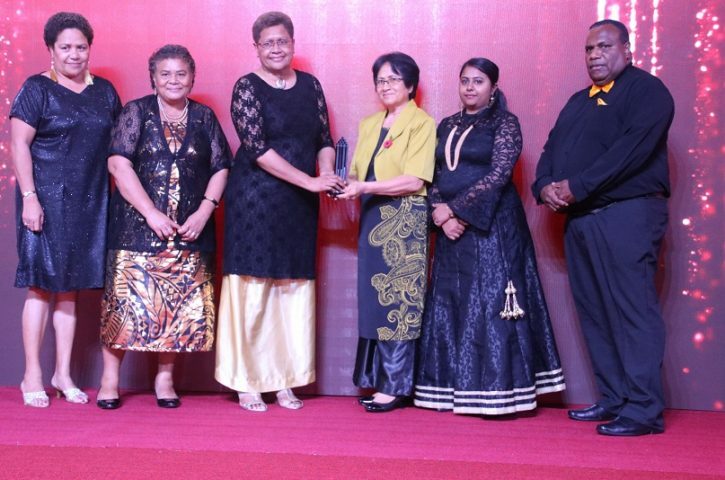 Last weekend, the department received its third award during the event held at Sheraton Resort on Denarau, Nadi. Speaker Hon. 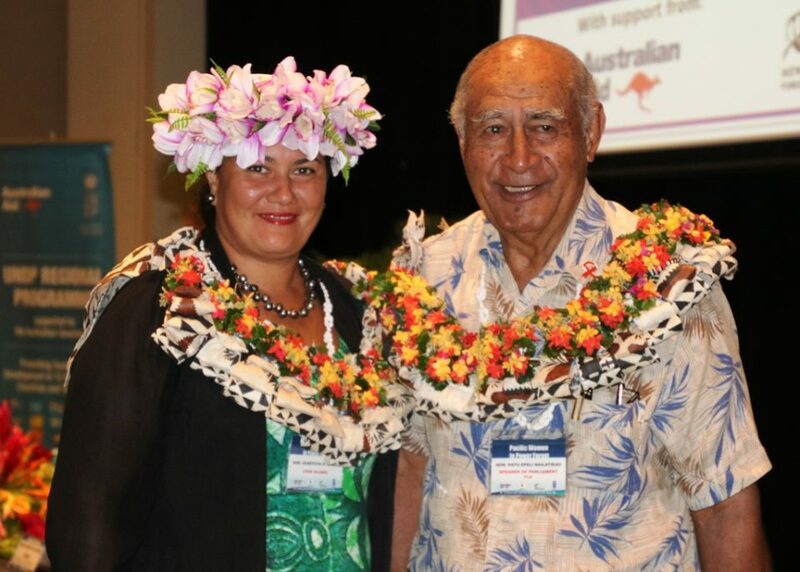 Dr Jiko Luveni said that the achievement confirmed that Parliament had so far achieved what it had been set out to do. “This has been made possible through the staff contribution who have played their respective roles in ensuring the objectives of this institution is met,” Hon. Dr Luveni said. At the same time, the Speaker commended the good leadership demonstrated by the executive management of the department. “I thank the senior management staff for their abilities to deliver positive changes within the department and for the team work demonstrated since 2014,” she added. 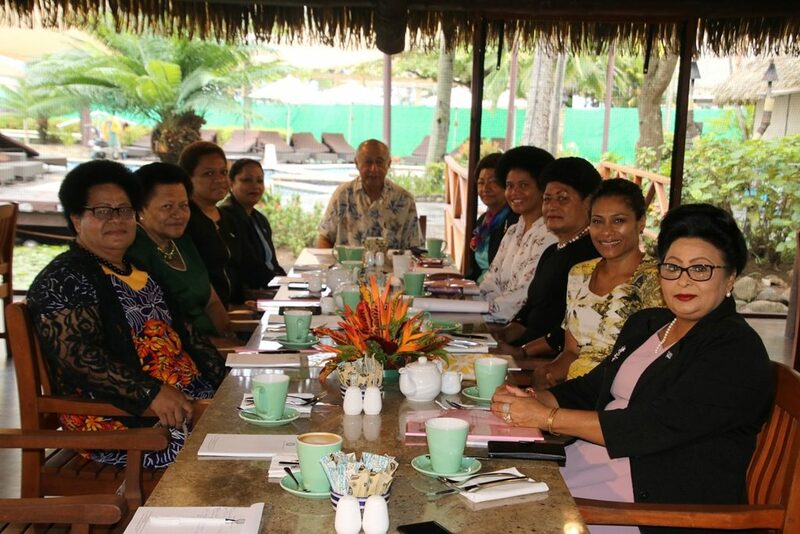 Acting Secretary-General to Parliament Mrs Viniana Namosimalua shared similar sentiments and stated that the department would continue to work hard. “Achievement is a great award and all staff must be commended for all their hard work and commitment in the business of excellence,” she said. Meanwhile, the Department of Legislature was among seven other organisations which received the Achievement Award. 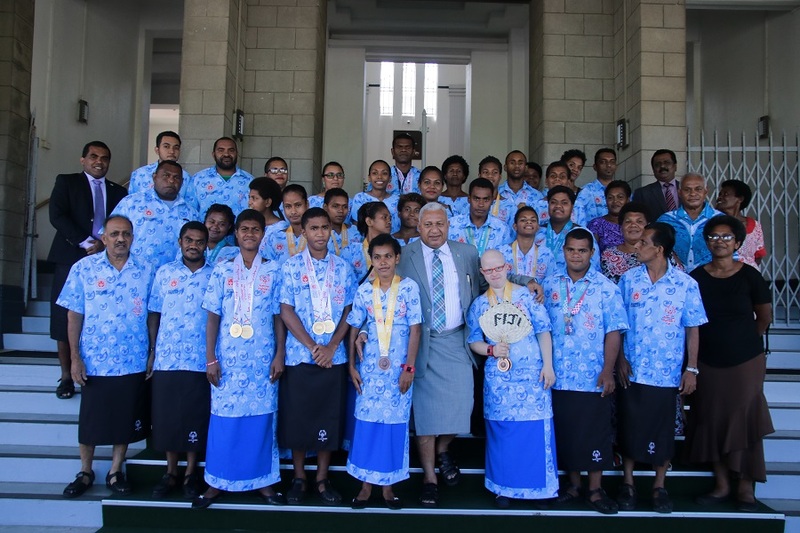 They are Wallson Foods Pacific, Ministry of iTaukei Affairs, Fiji Marriot Resort Momi Bay, Fiji Revenue and Customs Service, Fijian Competition and Consumer Commission, Sofitel Fiji Resort and Spa and RC Manubhai and Company Limited.